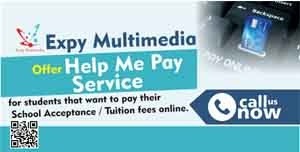 Share Expy Multimedia: Why can't I pay online successfully? Why can't I pay online successfully? Payments by credit card may fail for reasons, including authorization and fraud prevention systems. If you have trouble making payment using your credit card, we suggest contacting your credit card issuer directly. We offer Help Me Pay service or make payments on behalf of our Clients/Students that want to make Online payment or pay their School Acceptance / Tuition fees online. 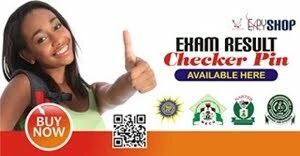 2) We then respond by telling you the cost implication in naira and how to pay us through Bank/ATM transfer. 5) If you want any physical product let us know as the shipping charge will be included for you. Thanks.